It’s quite impossible to eat a corn on the cob with just salt but when you’re in prison, there’s little choice. 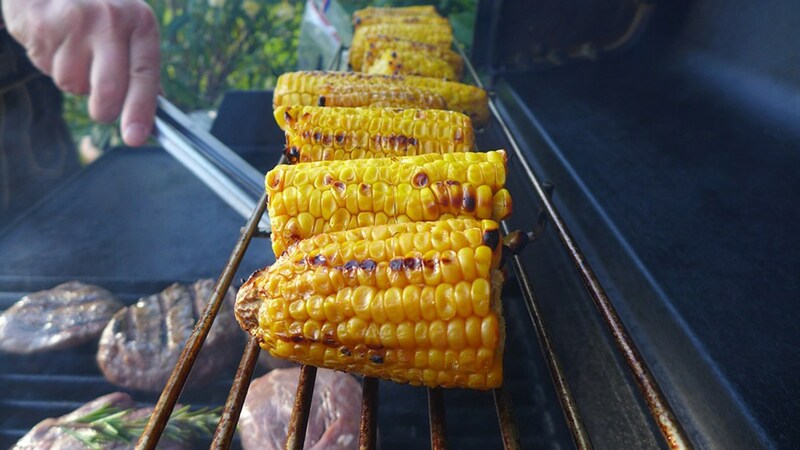 Boo has learnt that and enjoys this snack quite The post Orange Is The New Black Corn On The Cob Recipe appeared first on HungryForever Food Blog. ..